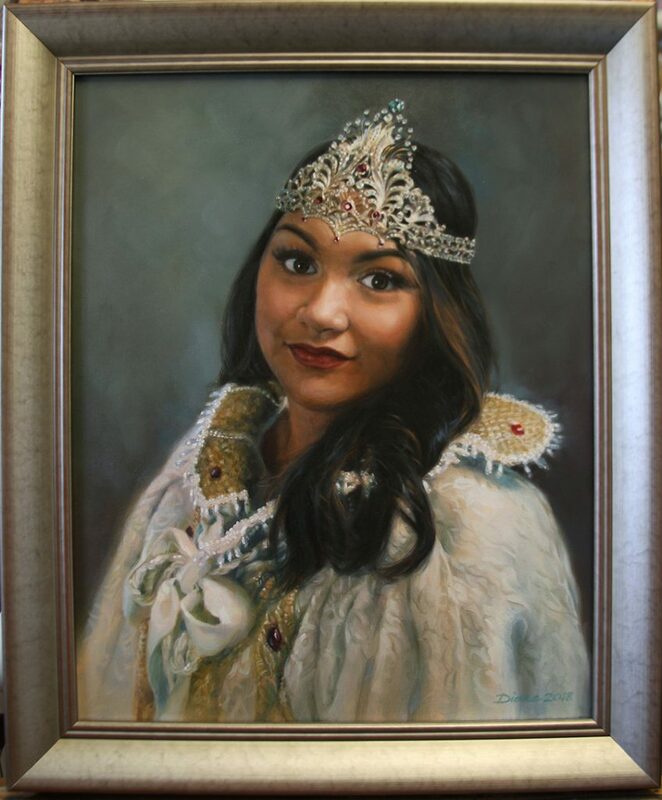 It was an honor to paint the official portrait of the 2017 Rose Festival Queen, Michaela Canete. The portrait was unveiled at the Oregon Society of Artists, where it will be on display for the month of June. It then will join four other portraits of previous Rose Festival queens at the Rose Festival Building on SW Naito Parkway in Portland. 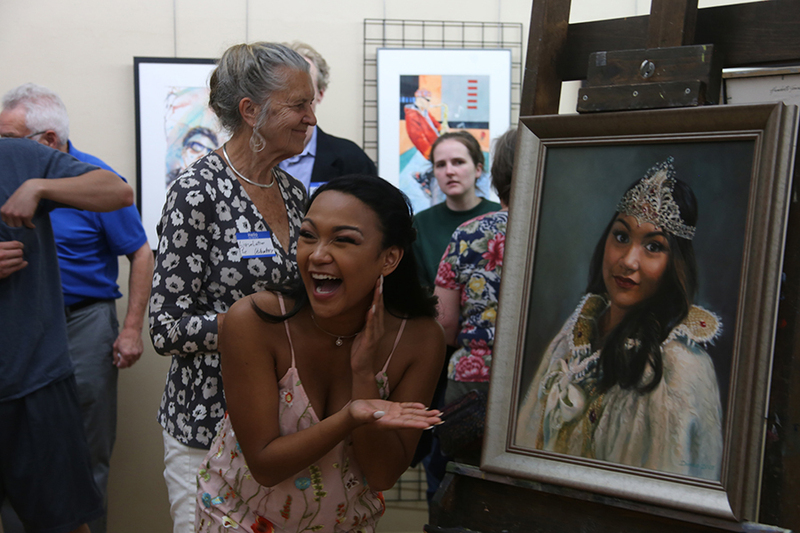 Thank you to the Oregon Society of Artists, the Portland Rose Festival, and to Michaela Canete for being such a wonderful model! KPTV Fox 12 news was there to capture the unveiling, and filmed this short video! 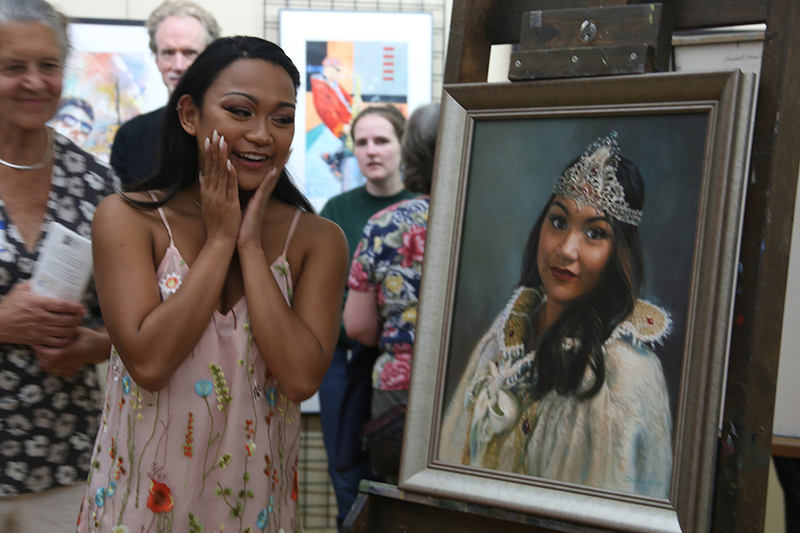 http://www.kptv.com/…/36th-annual-rose-festival-art-show-op… Photos of Michaela’s reaction to the portrait courtesy of Liana Kramer. GEORGE ROGERS PARK, 611 S. STATE ST., LAKE OSWEGO OR. I am pleased to be participating in the Lake Oswego Festival of the Arts, Friday through Sunday at George Rogers Park, 611 S. State Street in Lake Oswego. Art in the Park hours are 10-8 Friday & Saturday and 10-5 Sunday. My booth number is G10, across from the music stage. I will have my Rose Festival Queen portrait on display, and I will be working on a new drawing during the show! *	Check if you are human.